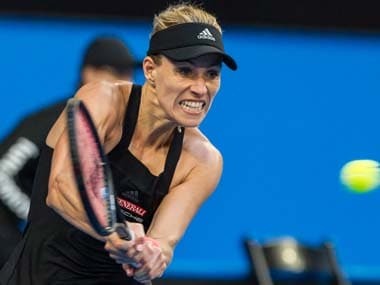 London: Angelique Kerber suffered a fresh blow on Sunday when a hamstring strain forced the world number one to withdraw from the Aegon Classic in Birmingham. Kerber has been clinging onto top spot in the WTA rankings despite failing to win a Tour level title this year. Now the German's grass-court preparations for Wimbledon, one of her best chances of capturing a third Grand Slam title, have been hampered by the hamstring problem. "It was okay, but when I started practising again after (the French Open in) Paris I felt it in the last few days," Kerber said. "It was fine but then it comes back a little bit. You never know how it’s going to be. 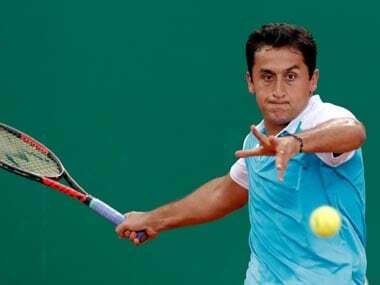 "I'm still hopeful of playing next week at Eastbourne, and I really want to be right for Wimbledon. This is an important time for me." Kerber reached the final at Wimbledon last year and won the title in Birmingham the year before, so the timing of the injury is particularly bad. After a season in which she has yet to win a tournament or to beat a top 20 player, Kerber had been hoping to recover form and confidence on a surface she has grown to love. "When I started playing again on grass I was feeling much better," she said. "I'm really looking forward to playing matches on it again. But in a lot of matches you never know what is happening to your body." The new favourite for the Birmingham title is Elina Svitolina, the steadily improving 22-year-old world number five from Ukraine. Svitolina won the Italian Open in Rome last month, with victories over three top six players, and reached the French Open quarter-finals before losing to Simona Halep. 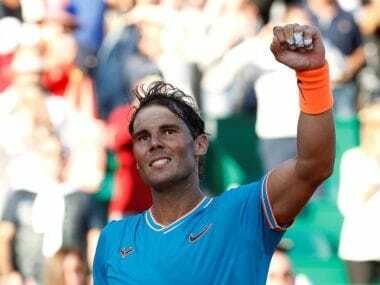 Other Birmingham front runners are Dominika Cibulkova, the world number six from Slovakia, and Johanna Konta, the world number eight from Great Britain. 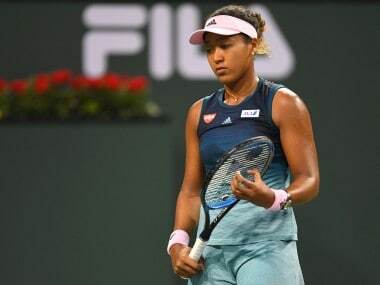 However, the early focus may rest on the progress of Garbine Muguruza, last year's French Open champion, and two-time Wimbledon winner Petra Kvitova, who is making her comeback after being stabbed in the hand by an intruder in her home last year.